Mercedes-Benz will manufacture the new A-Class in five plants on three continents, and the production has already began at Kecskemet plant in Hungary. 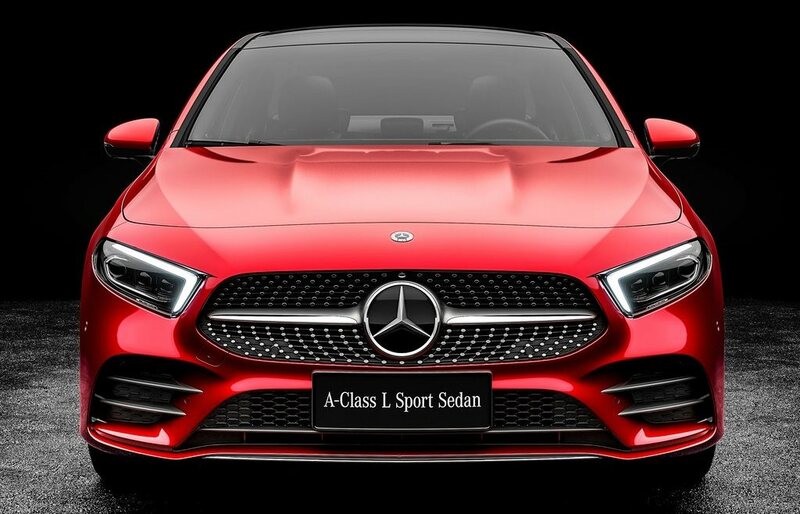 German carmaker Mercedes-Benz is all set to launch the new A-Class later this year as the production for the 2018 Mercedes-Benz A-Class began last month at its Rastatt plant near Stuttgart, Germany. As we had informed earlier, the company will manufacture the new A-Class in five plants on three continents, and the production has already began at Kecskemet plant in Hungary. This makes the Hungarian plant, about 90 km in the south of Budapest, the second location worldwide to produce the new A-Class. "With the new A-Class, we start the production of our vehicles in an unrivalled ramp-up cascade - in top quality and within a very short time line. After Rastatt, the Kecskemet plant has now also successfully managed the start of production. Our proven production strategy pays out", says Markus Schafer, Member of the Divisional Board of Mercedes-Benz Cars, Production and Supply Chain. 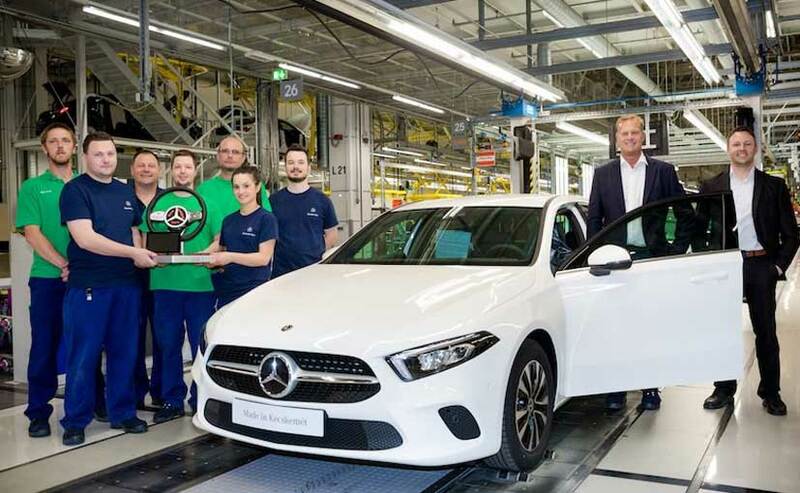 "Our team in Kecskemet is delighted with the successful ramp-up of the new A-Class. With the new model we are the first location outside of Germany, where the innovative A-Class rolls off the production line", says Christian Wolff, CEO and Site Manager of Mercedes-Benz Manufacturing Hungary. The new Mercedes-Benz A-Class is the first model in the fourth generation of compact cars, and replaces the preceding model manufactured since 2012. The compact cars at Mercedes-Benz range from the A-Class, B-Class, CLA, CLA Shooting Brake, and GLA. An all-new sixth compact model was also recently presented at the trade fair in Beijing, the new long wheelbase A-Class saloon fir the Chinese market. The new compact car family is to be expanded to a total of eight models. The new A-Class is the first Mercedes-Benz model to feature the completely new MBUX multimedia system - Mercedes-Benz User Experience. The MBUX can be customized if desired and adapts to the user. 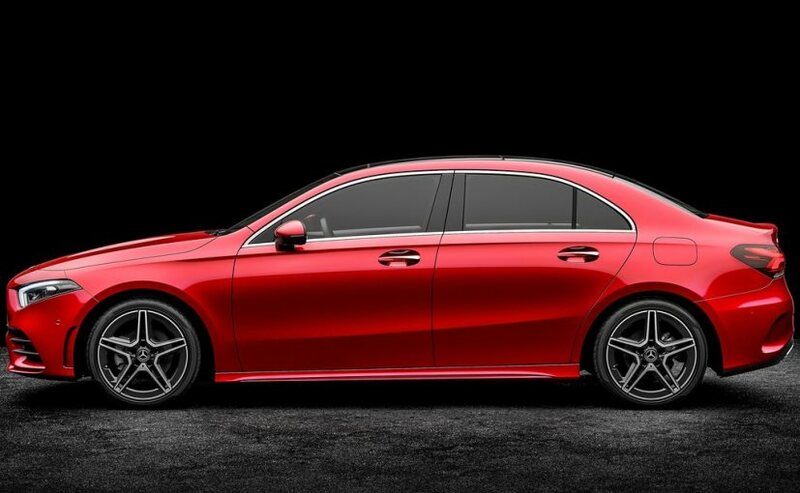 As a further option, it features intelligent voice control which is activated by the key phrase "Hey Mercedes".